Analytics for Google Payments | Business metrics for Google merchants. what’s my monthly run rate over time? 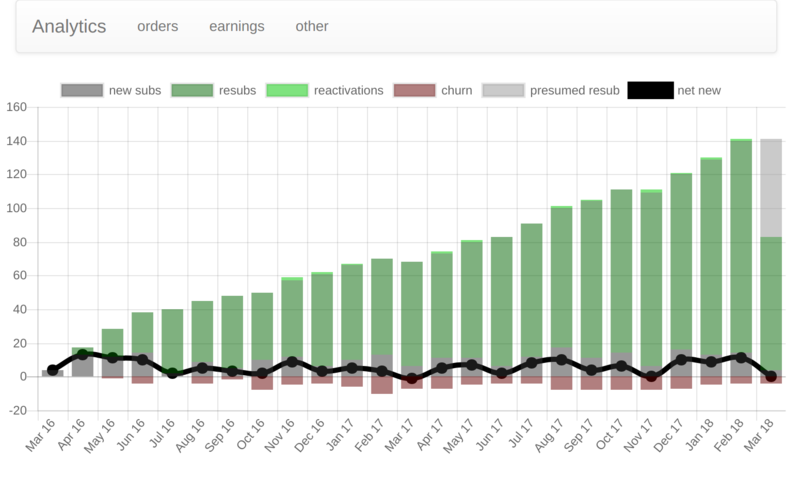 what’s my net growth in subscriptions over time? what’s my customer lifetime value?